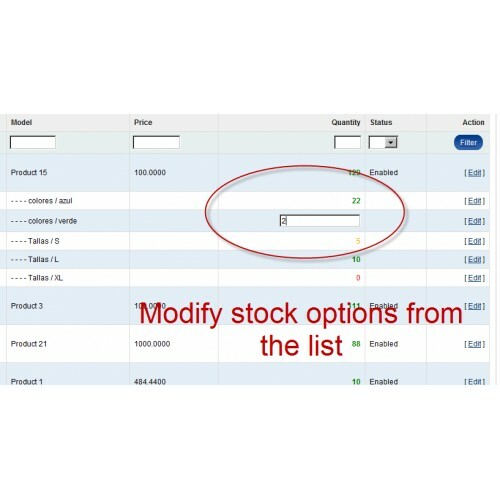 List/Modify options in Admin/Catalog/product list. 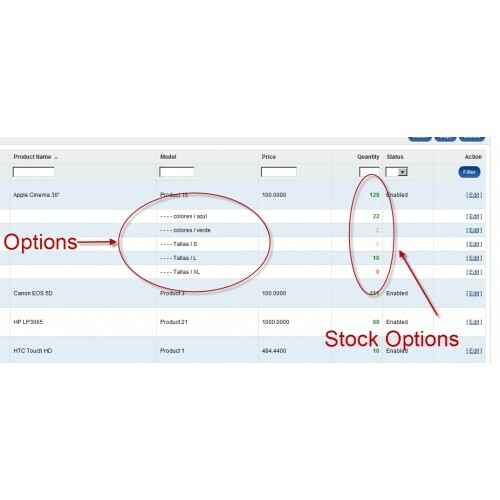 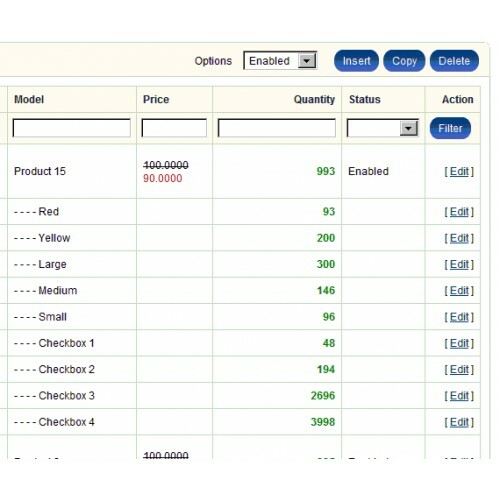 (To update stock options no more go to Catalog/products/ select tab option/select option and so on...). 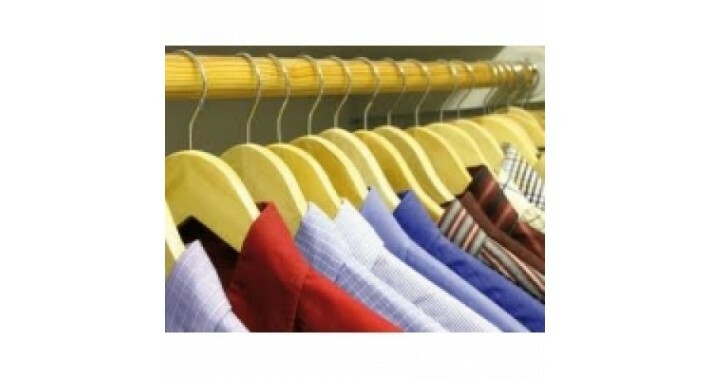 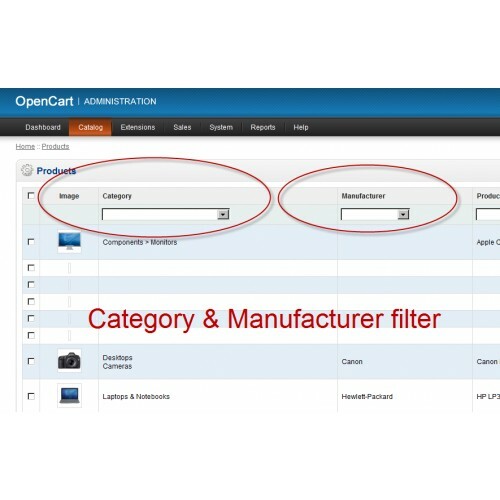 - product list with manufacturer filter.